Ready to go Building Lot!! 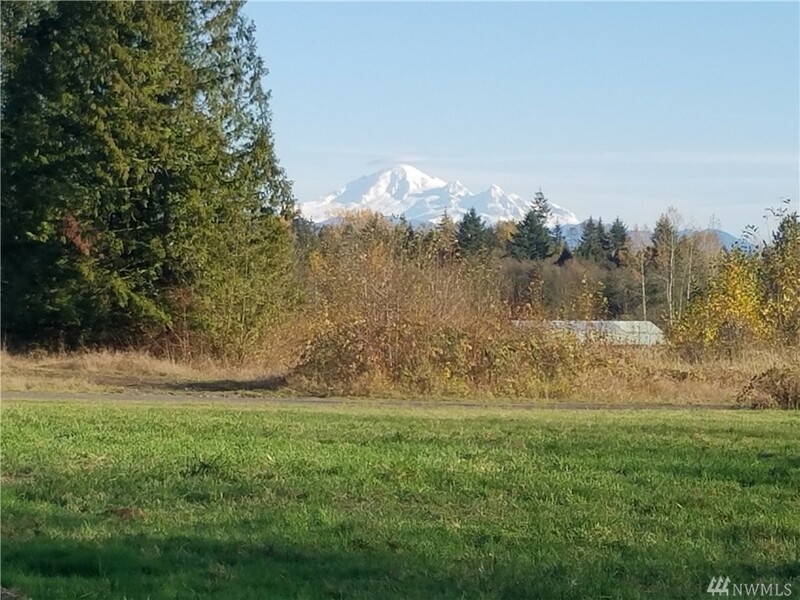 Why live in town when you can enjoy Country living, wild life, mountain view, privacy and elbow room, just a few of the things you will love about this 2.65 acre home site. Ready to build with County approved shared well, septic INSTALLED and dry utilities to the property line. Conveniently located between Lynden and Blaine, close to the border. Ask about a Land/Home package.